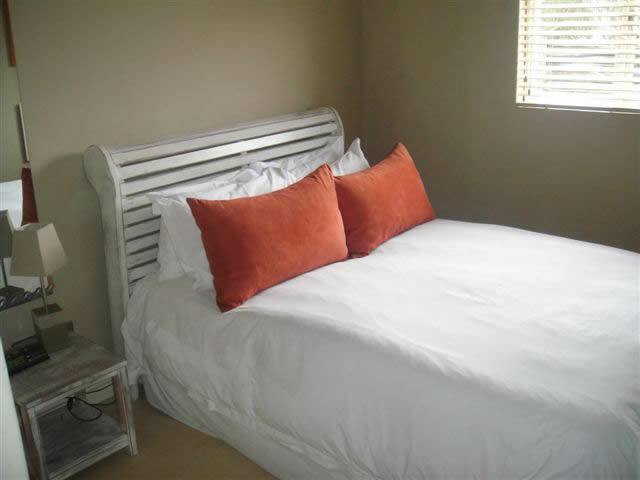 One bedroom apartments are perfect for couples and are ideally situated within 150 metres of the beach, promenade, restaurants and cocktail venues. 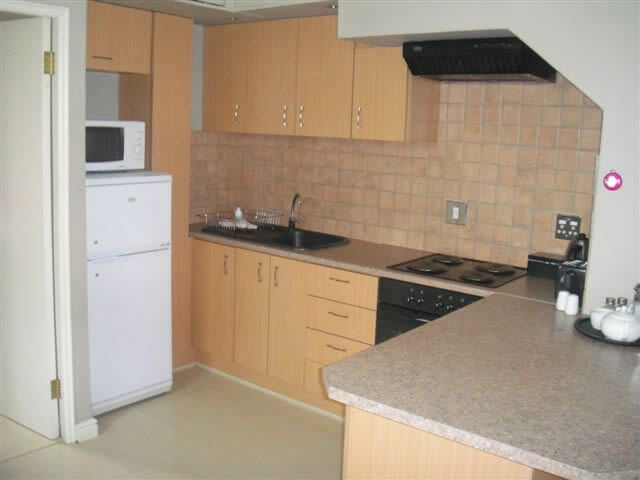 This one bedroom, ground floor, apartment has an open plan lounge and kitchen, bedroom with en-suite bathroom, refreshment station and mini bar. 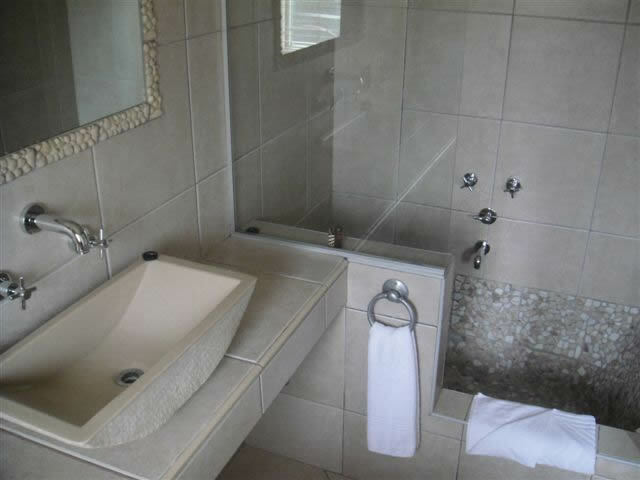 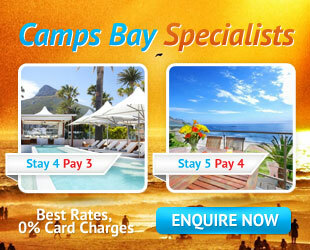 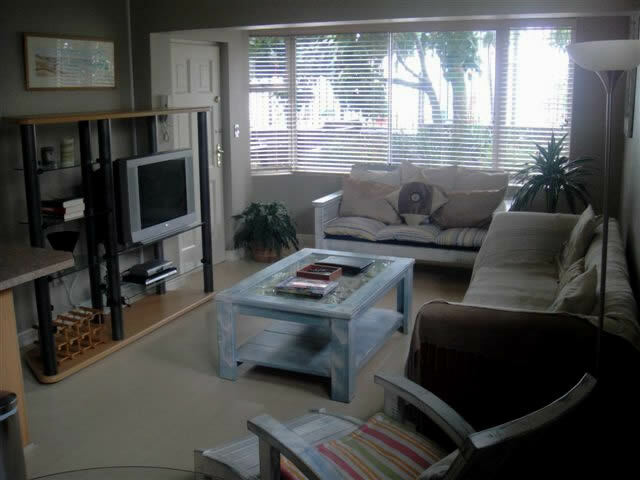 The apartment has street views and is located 150m from the Camps Bay beach, restaurants and cafes.